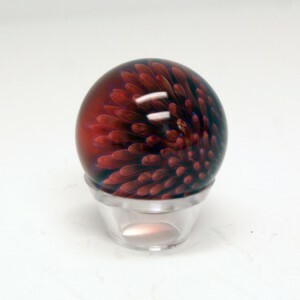 I am a glassblower and a teacher. 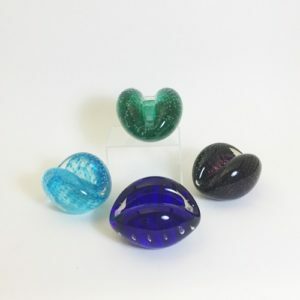 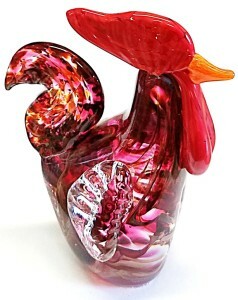 For over two decades I have had a love affair with hot glass. 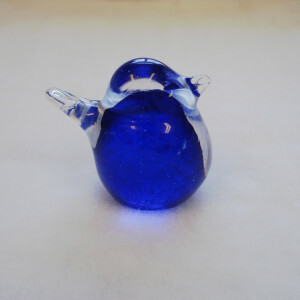 For me, glassblowing is not only about the finished product but about the process. My current work is both sculptural and functional. 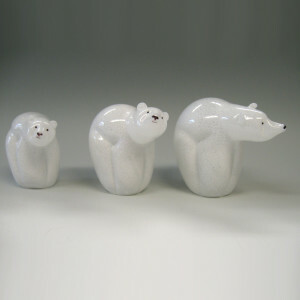 Both styles are executed in refined clean forms that are fun, imaginative and creative. 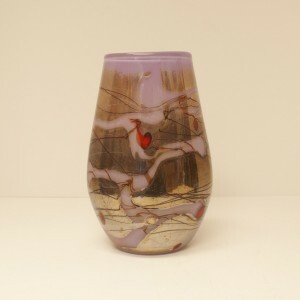 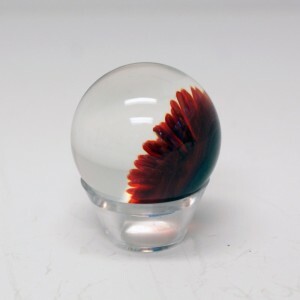 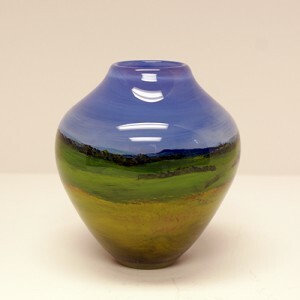 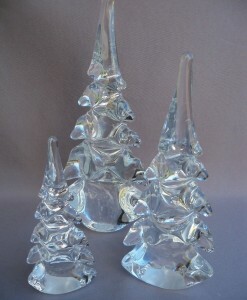 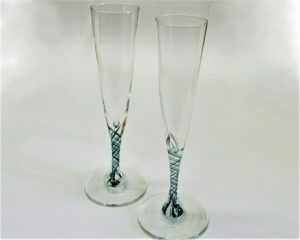 I use the rich history of blown glass as well as my own experiences for inspiration. 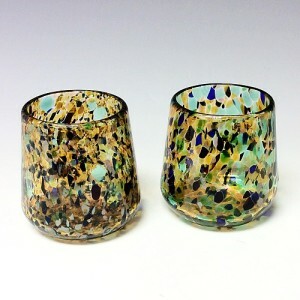 Excited by the energy and creative possibilities in the studio, I feel that anything can be accomplished! 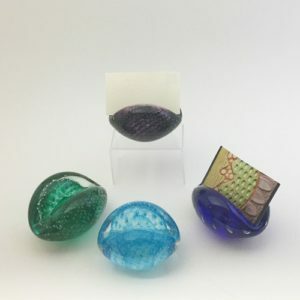 Personally I love to push the envelope and challenge myself to try something out of my comfort zone. 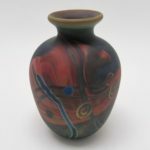 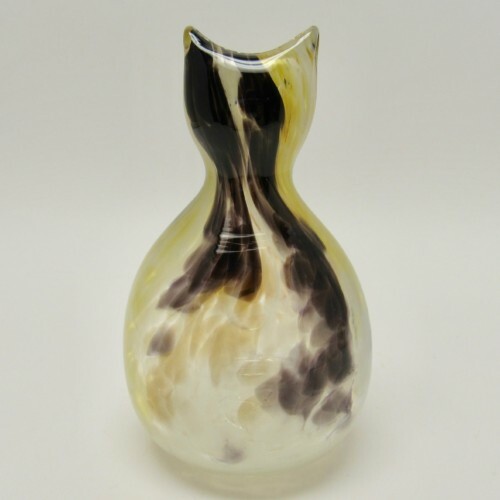 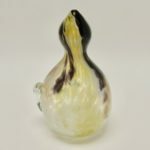 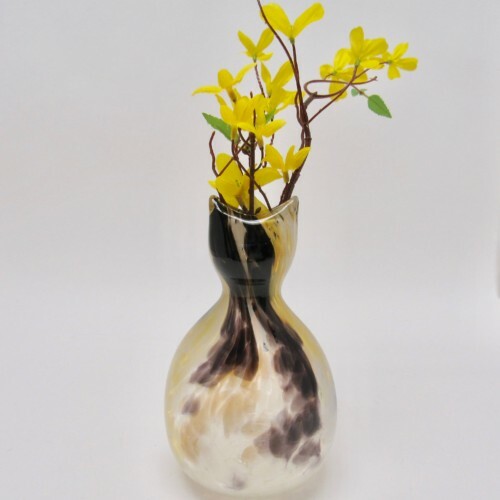 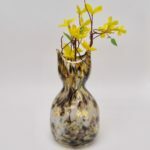 Handblown glass calico cat vase; purr-fect for a calico cat lover; oval-shaped opening between ears; 7 3/8″ tall, 5″ wide; slight variances may occur; allow us to select one for you.